Former MP George Galloway discusses the Bank of England blocking elected Venezuelan President Maduro from accessing $1.2 billion in gold. 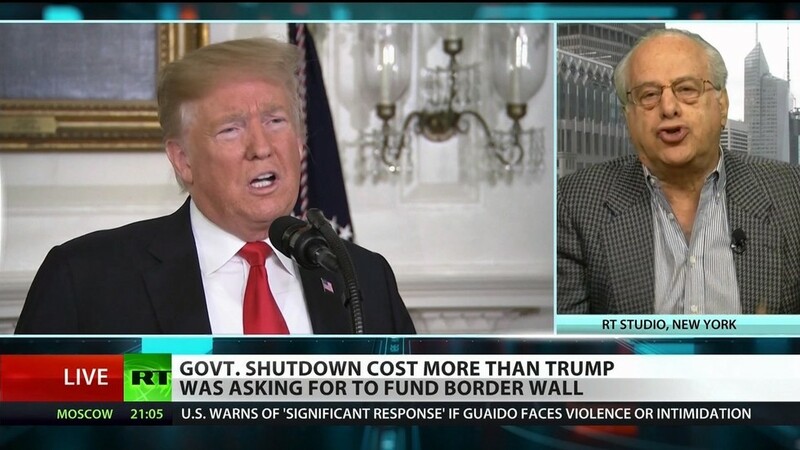 Economist and Professor Richard Wolff joins In Question to talk about the cost of the longest shutdown in US history and how furloughed federal workers are affected. Rachel Blevins reports live from Richmond, Virginia on the picket line of educators joining nationwide teacher protests.